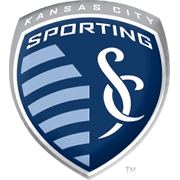 Sporting Kansas City will be aiming to extend their winning run to four games in all competitions when they host Vancouver Whitecaps at their Children’s Mercy Park. The Wizards recorded back-to-back home wins over the likes of New England and Los Angeles Galaxy and, as a result, they remained in the race for top position in the Western Conference. Diego Ivan Rubio scored his fifth goal of the season in the 2-1 win over LA Galaxy, meaning that the opposition defenders should have the Chile international at bay. 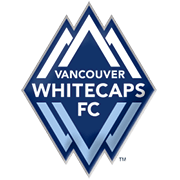 Vancouver Whitecaps have been in a fine form in the Major League Soccer of late as well and they are eager to retain top position in the standings. In each of their previous three meetings in all competitions Vancouver emerged triumphant and we predict that they are going to give fans yet another reason for celebration this weekend.